What is Eko's Return Policy? 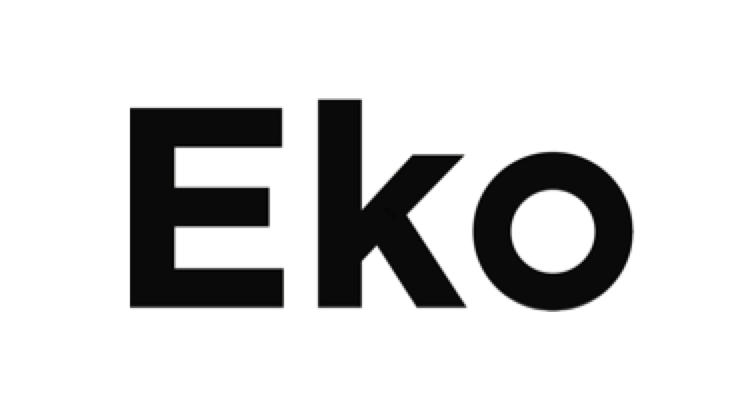 What is Eko's Warranty Policy? What is the difference between the Eko Core Attachment and Eko Electronic Stethoscope? What is the intended use of the DUO?